Thursday 15 March, 8.30pm @ Arena Project Space, 2 Kerr St Fitzroy. $10 entry. The films of Marie Craven follow a singular and salutory creative trajectory, one that took her from a remote cattle station in Deniliquin to inner-city Melbourne and the far edges of the filmic avant-garde. Her first significant films (Journey, 1984 to White Woman, 1988) were on Super 8, made at a time where Craven was heavily involved in the development of the Melbourne Super 8 Film Group and MIMA (now Experimenta Media Arts). During the early 1990s, she moved from experimental into narrative film-making, garnering international film festival support and coveted AFC-funding. This loose trilogy of works (Pale Black, 1992; Maidenhead, 1995; Blow, 2002) were formalistic, emotional, playful - a further expansion and refinement of her interests in ideas around identity, performativity and genre. Equally importantly, that show the linkages between avant-garde and more “conventional” modes of filmic narration. Her more recent work finds her plunging head-first into web-based cross-disciplinary practices, working collaboratively in digital media with writers, musicians and spoken word poet. Many of these works will be projected for the first time. 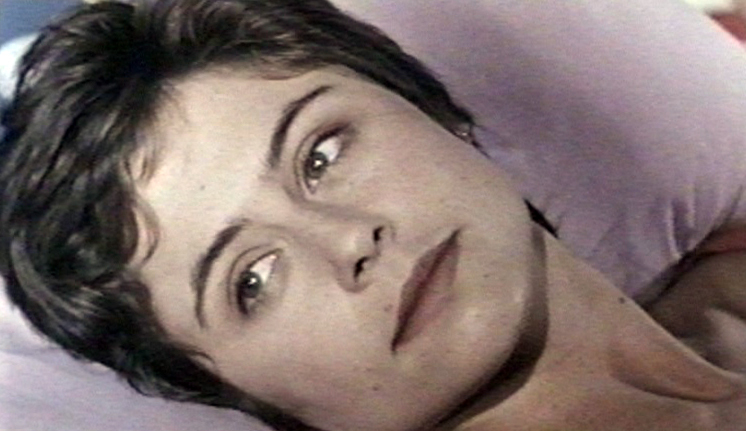 AFW are proud to present this retrospective with the support and participation of Marie Craven, who will be present for introduction and post-screening Q&A. Special thanks to Danni Zuvella of OtherFilm and Jane Schneider of Femflix for their help in sourcing the films.